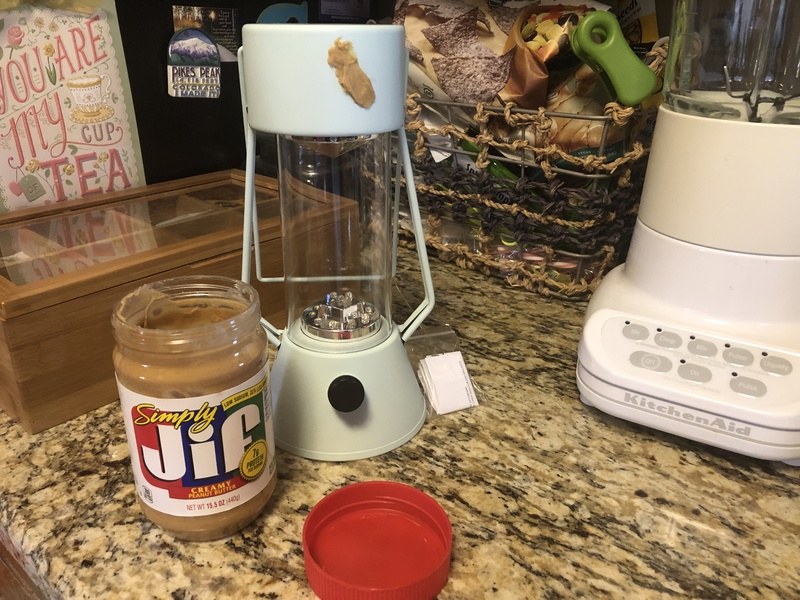 This entry was posted in Saving $/Coupons and tagged dirt cheap, finding bargains, getting off sticker residue, getting off sticky sticker, how to shop at dirt cheap, saving money by Charla. Bookmark the permalink. Cool article. I guess Dirt Cheap is a name for any store? Hi, Jasmin! Thanks! Dirt Cheap is a line of stores like Big Lots, etc. You never know what they might have from week to week.